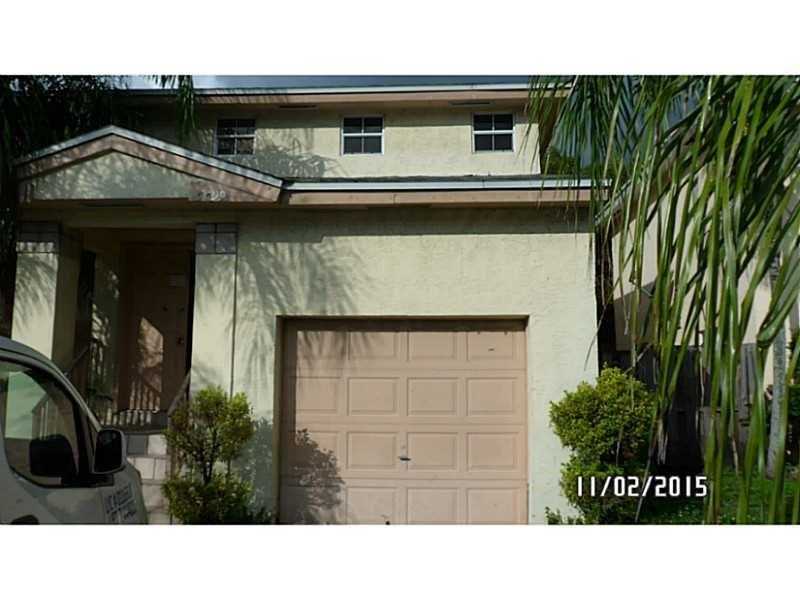 Great home that offer a Large Master Bedroom and two more good size bedrooms. Remodeled Bathroom, nice kitchen with granite counter top, freshly painted. Large living room area with formal dining area. Fenced lot with a lot of patio space, fruit trees. 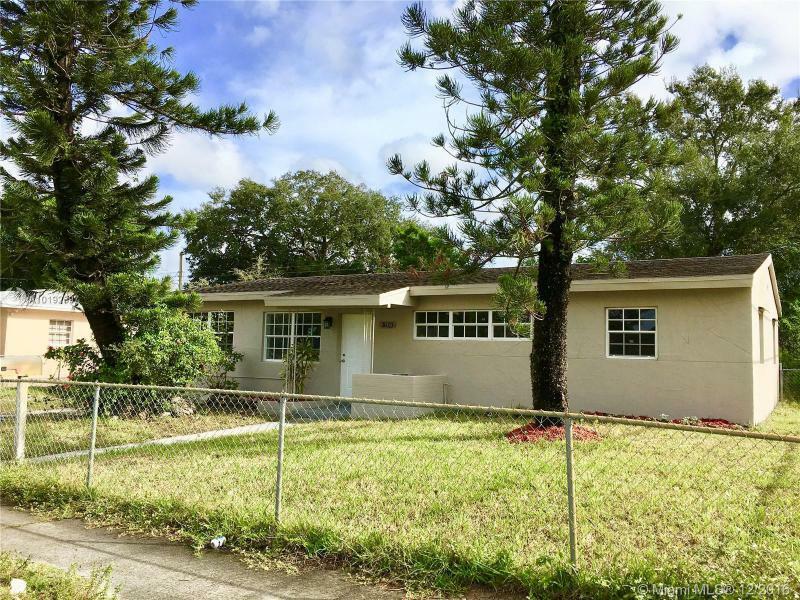 Great location fully renovated property in Miami gardens close to all the shop and restaurant, close the palmetto and turnpike got see it to appreciate all the updates. 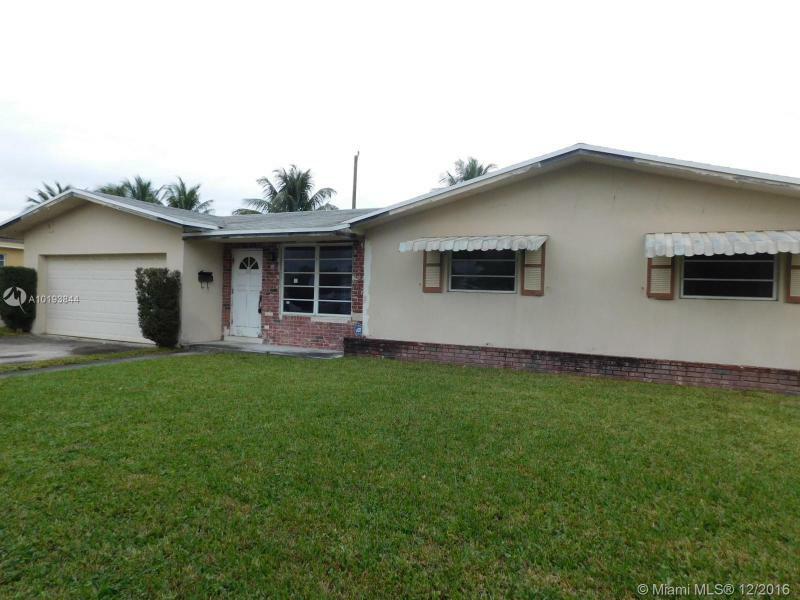 Remodeled 3/1 pool home , new kitchen , freshly painted inside/out, great for first time buyers. Great neighborhood, easy access. Easy to show! 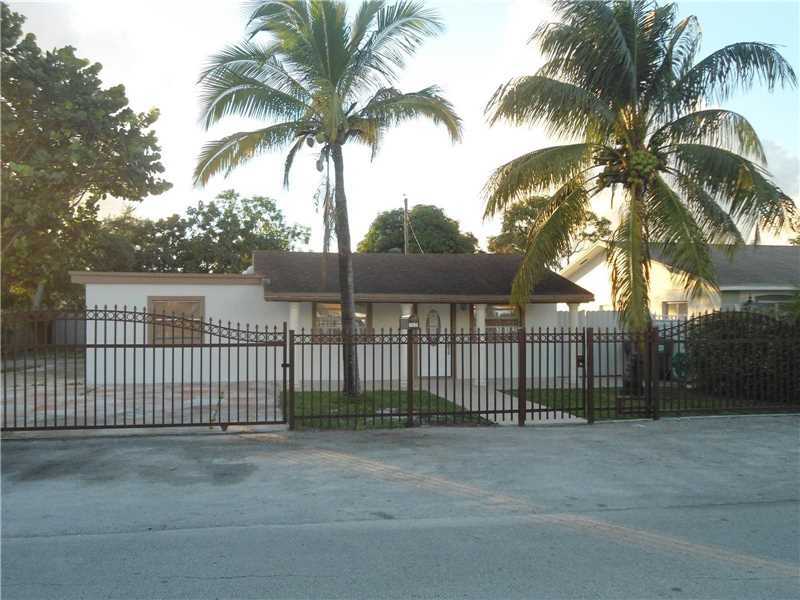 Spectacular remodeled large 2bedrooms 2bath home features a just painted interior and exterior,hardwood floors & Trevatin Tile, large screened patio, laundry room with plenty of storage space, one car garage and large fenced backyard for entertaining This great family home in the heart of Hallandale/ boarder line with Aventura is close to Schools, Gulfstream Park, I-95, Aventura Mall, The Beach. 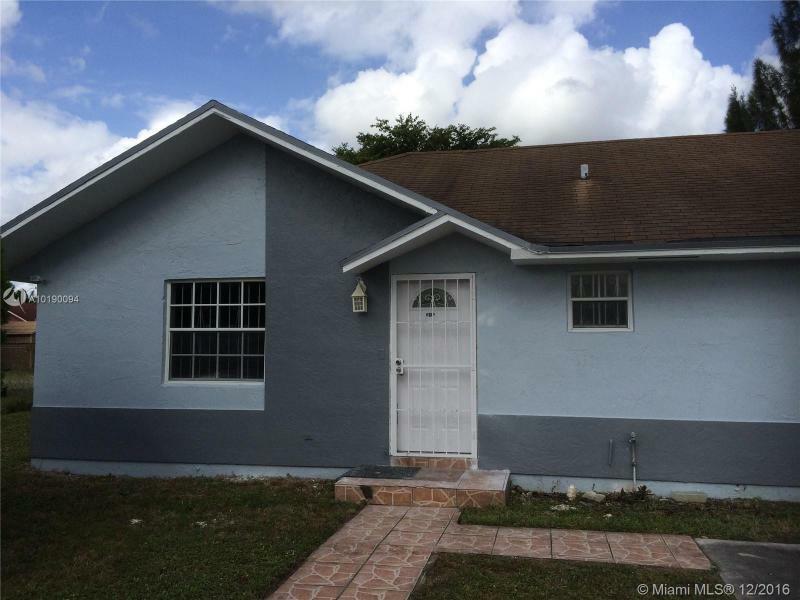 Spacious single family home centrally located in Homestead. 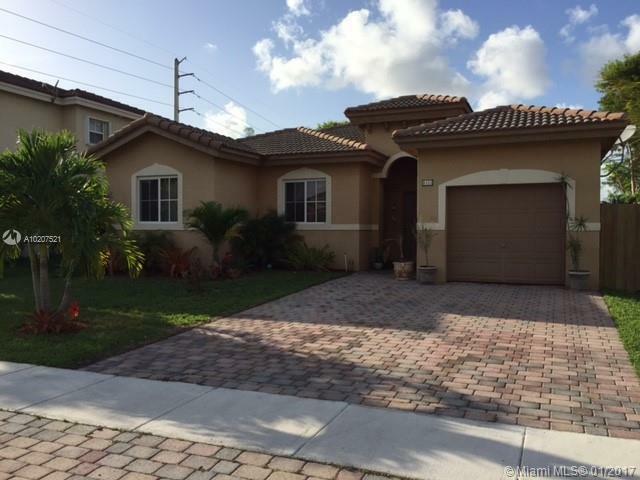 Direct access to the Turnpike, shopping centers and great schools. 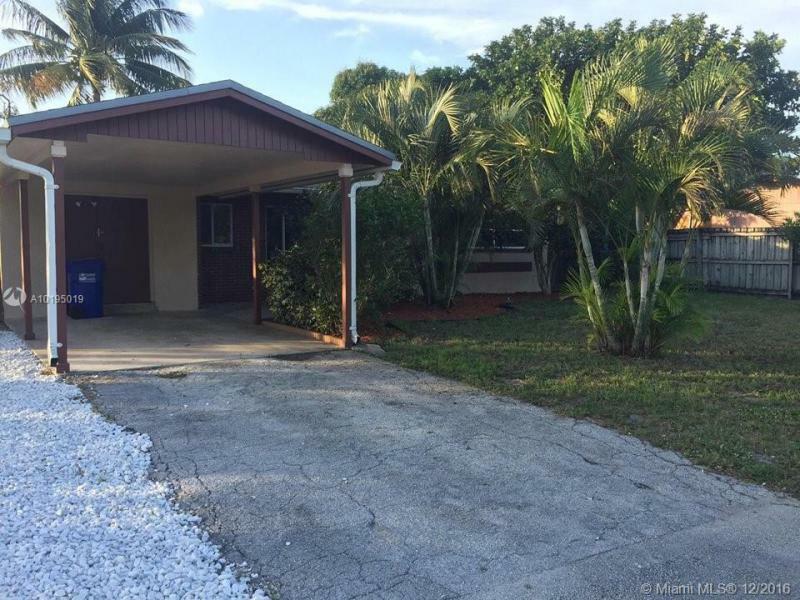 Property is very well kept and has great fenced backyard with fruit trees and space for a pool. Master bedroom has two walk-in closets and double sink in master bathroom. Very low association fee. No CDD - save $$$ on taxes. Friendly and gated neighborhood. Bring your pickiest buyer. Owner-Agent.